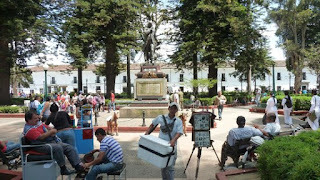 we start with the old fashion city of popayan. its a old city. the oldest city of colombia. 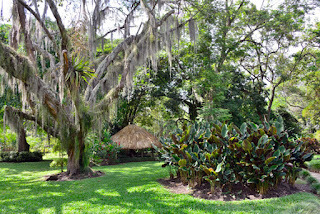 in 1537 builted caldas park. they builted the park and lived the founders of the city. in 1766 built a jet until 1806 built a stonework battery. in 1910 built statue of wise caldas and the trees around the park. the weekend is full, included night. the left side have a cafe juan valdez and the bakery cuaresnor have the better bread of chocolate. the hotel dann monasterio is a convent franciscan reformed builted in 1570 have a swimming poool outdoors, spanish galleries and a central patio with a water source. is a 5 minutes of valencia museum and have a tourist desk and currency exchange.